Little Sean is 6 MONTHS!!! 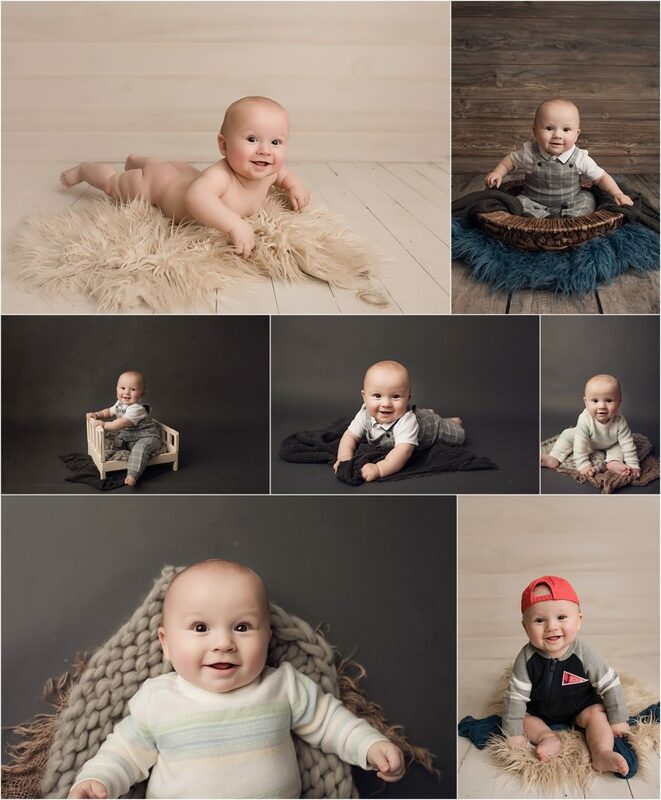 I have had the opportunity of watching all of Lindsay’s adorable babies grow up in front of my camera. Such cuties !! !